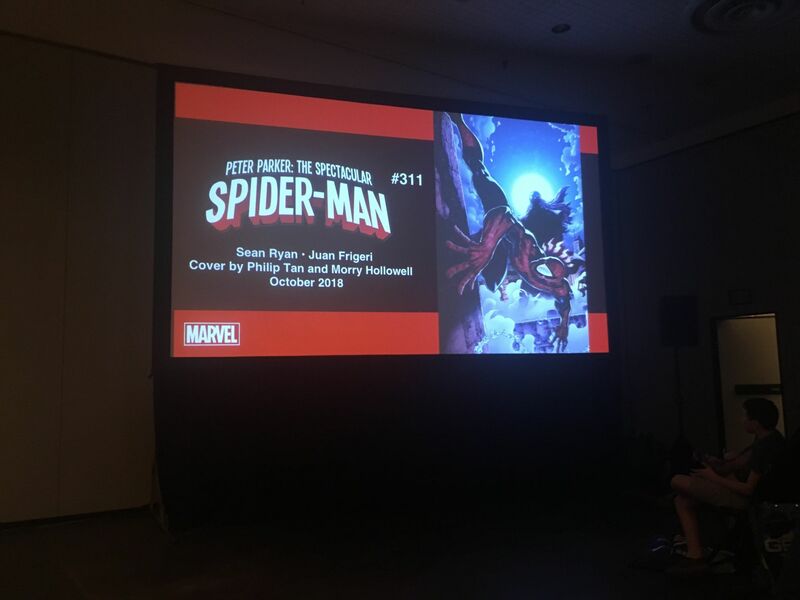 Focusing on fan-favorite Spider-Man Miles Morales in Marvel’s upcoming Spider-Man-centric event Spider-Geddon, was the talk of the of the town in the Marvel Comics: Spider-Man panel at NYCC. Granted, there was plenty of discussion about a bunch of other Spider-Man titles that are out on comic stands everywhere or will be in the coming months. Most of the stuff you’ve already heard about, like with Nick Spencer’s current run on Amazing Spider-Man, Christopher Priest’s Spider-Force, and even Spider-Girls. 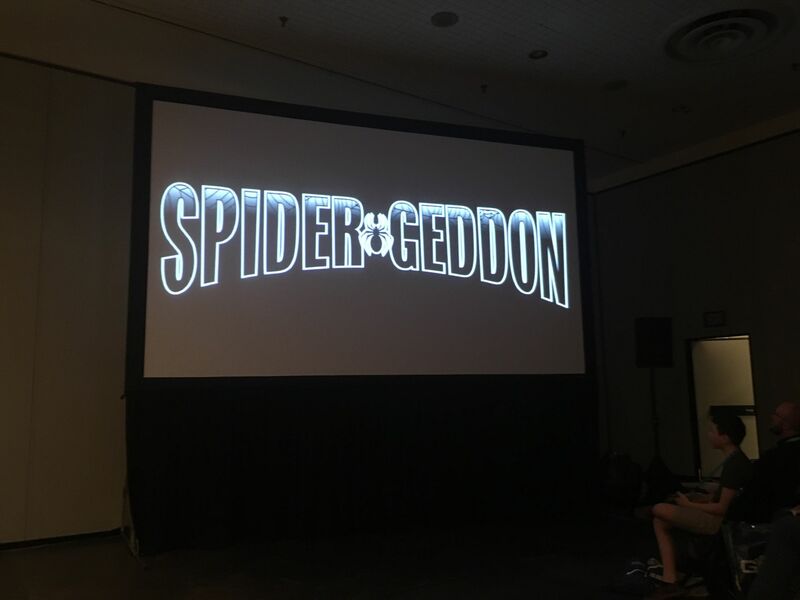 There were one or two curve balls as the panel dove deeper and deeper into Spider-Geddon. The sequel to Spider-Verse, which saw all the Spidey heroes from across the multiverse do battle with the energy vampire Morlun and his family, the Inheritors, Spider-Geddon features something similar. However, rather than Peter Parker taking center stage, the less experienced Miles Morales is going to be at the forefront of the action. We’re not sure what role Miles will play specifically, but rest assured, it’s going to be major. Additionally, in the pages of Peter Parker: The Spectacular Spider-Man, in the issues that tie into Spider-Geddon, Morlun is going to be specifically trying to hunt down Peter, the only person to defeat him multiple times. 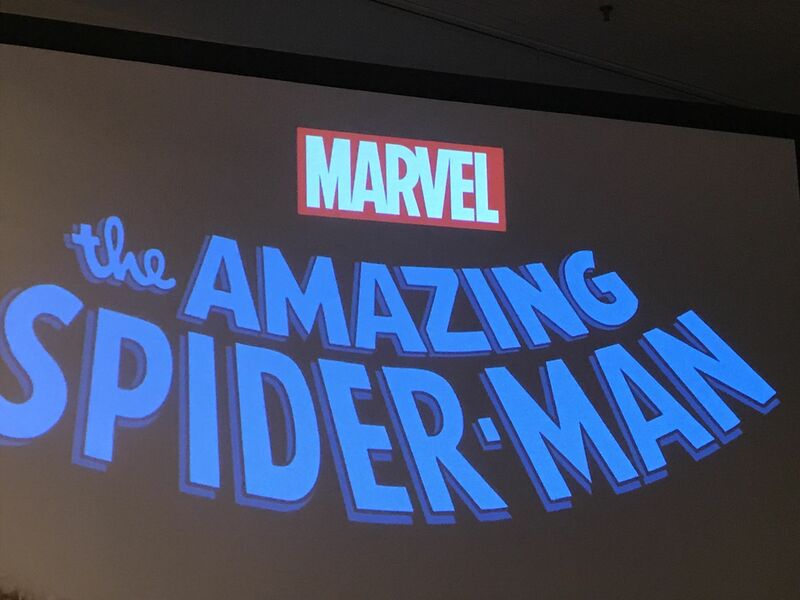 The final big news of the night came with the unveiling of a completely new Spider-Man comic! Friendly Neighborhood Spider-Man is the next Spidey book that we’re all going to be talking about in the days to come, especially since writer Tom Taylor is penning the book. With many Spider-Man comics already on the shelves, it’ll be interesting to see how it separates itself from the herd. During the Q & A you had plenty of elementary questions, but the one that stood out was whether there were any plans to bring back Flash Thompson (he died not too long ago). The short answer is no….sorry, folks.